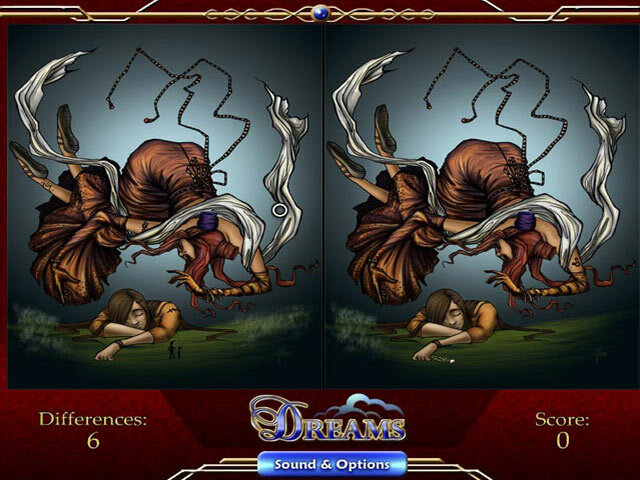 Find the differences between two different pictures in Dreams! 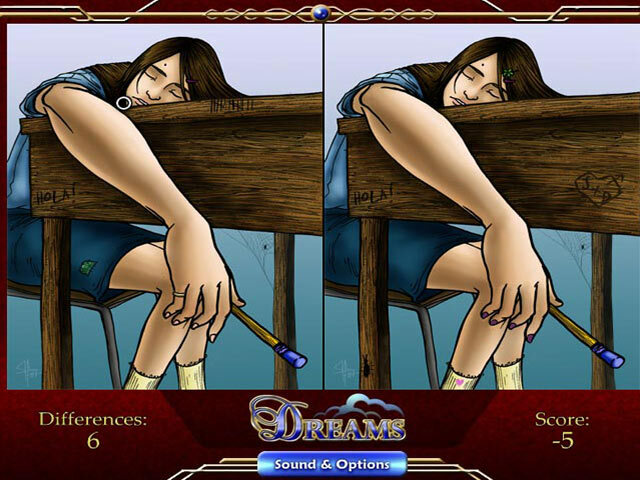 Follow a schoolgirl`s daydream to a beautiful and wonderful world!Spot the differences in Dreams!Find the differences between two different pictures in Dreams! 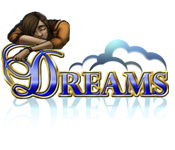 Follow a schoolgirl`s daydream to a beautiful and wonderful world! Spot the changes in the scene as quickly as you can to earn bonus points and move on to the next stage. Each new game has different changes to find, so play as many times as you’d like!